Here at Parker Chiropractic Clinic in Irving, TX, our chiropractor offers auto accident injury treatment in Irving. When you are in a car accident, your back and neck are forcefully jarred, which can lead to hidden injuries, like whiplash and herniated discs. Directly after your accident, you may not feel any pain, but that does not mean you are injury-free. 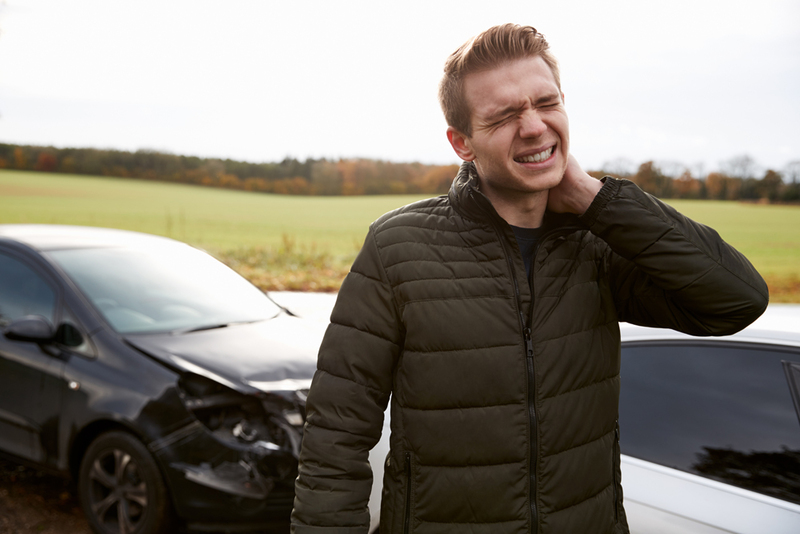 Auto accidents can cause numerous injuries to your spine and extremity joints even if you do not have any visible bruising or cuts after your accident. When you first experience your car accident, you may not experience any symptoms for up to 72 hours. This is because the adrenaline rush you experience can mask the pain and stiffness. Our chiropractor recommends seeking car accident injury treatment shortly after your accident before you experience severe symptoms. Chiropractic adjustments involve realigning your vertebrae or extremity joints using a short, swift thrust. This is effective for treating subluxations after a car accident, restoring joint function and reducing back pain. If your car accident resulted in a herniated disc or pinched nerve in your back or neck, spinal decompression can help by increases the spaces between the vertebrae. This helps herniated discs heal and takes the pressure off compressed or pinched nerves. It is also completely non-invasive. Massage therapy can help heal sore, injured muscles by relaxing the soft tissues, aiding in blood flow to injured areas and helping the muscles release lactic acid. This treatment can be combined with any of our other treatment options. Corrective exercises are beneficial for regaining your muscle strength. When your muscles are injured due to an accident, they can lose strength and flexibility, which can hinder your everyday activities. Targeted exercises and stretches can help you rebuild strength, endurance and range of motion after a car accident injury. To schedule an appointment with our auto accident injury chiropractor in Irving, TX, call us at (972) 255-4443.